Popular board games series coming to PlayStation in 2017. Square Enix announced Itadaki Street: Dragon Quest & Final Fantasy 30th Anniversary for PlayStation 4 and PS Vita during the 2016 PlayStation Press Conference in Japan. It will launch in Japan in 2017. 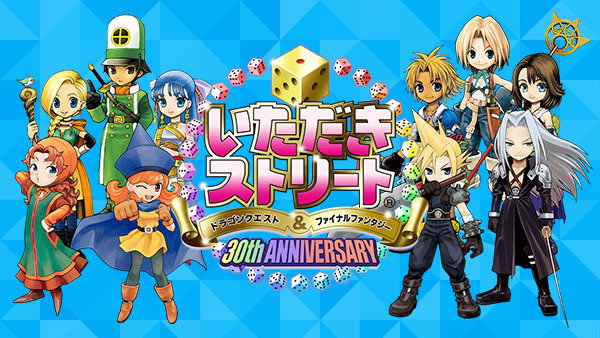 The board game title celebrates the 30th anniversaries of Final Fantasy and Dragon Quest series. Watch a teaser trailer below. Visit the teaser website here.